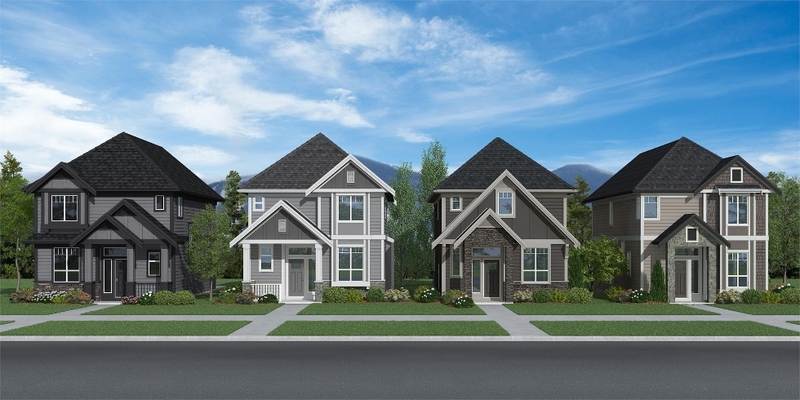 Tucked away on 25th Avenue and 164th Street in the up-and-coming Grandview Heights neighbourhood in South Surrey is a charming community of new 4 bedroom single family homes called Plateau at Grandview Heights. These efficiently designed detached homes complete with finished basements and detached two car garages (plus parking pad) are built to last. 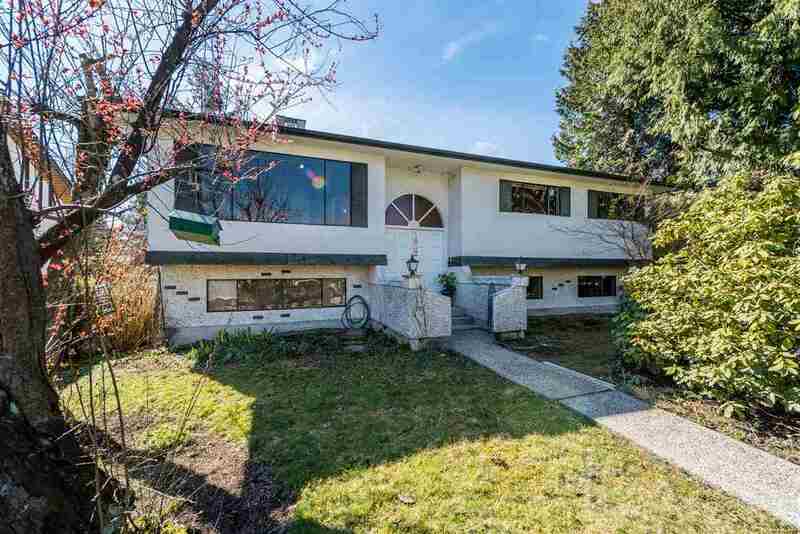 Each home boasts over 2,670+ sq.ft. of light-filled interiors including a gourmet kitchen with stainless steel appliances, large games/recreation room on the lower level, and ‘Signature Collection’ finishes throughout.